FRANKFURT, Europe—Dr. 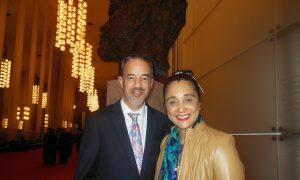 Thomas Weyrauch, an author and China expert, attended Shen Yun Performing Arts at the Frankfurt Jahrhunderthalle on Sunday night March 16. 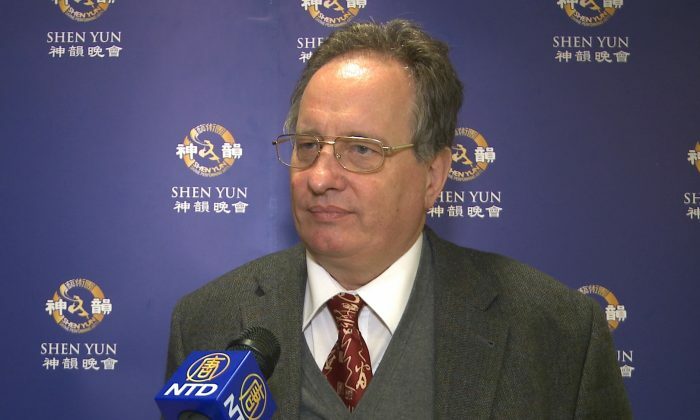 Dr. Weyrauch, as a China expert, knows a lot more about that country than the average audience member.